Dealing with chaos can be addicting, like a game. 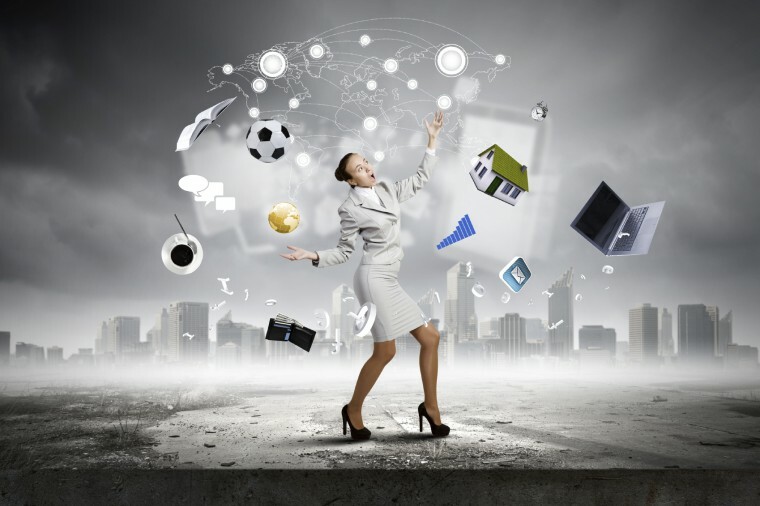 If you’re good at juggling chaos, it can almost seem like a fun challenge. Dealing with chaos begins to feel normal. Sometimes, we become so accustomed to feeling overwhelmed by chaos, we begin to think that it is normal to be that way. Accepting chaos becomes a badge of honor. Some people actually wear the chaos in their life as a badge of honor. It goes something like this: Can you believe how overwhelmed my life is? My life is so scattered and hectic, I must be an important cog in this wheel of life! We equate being busy with being productive. I will never forget this conversation I had very early in my career with a successful owner of multifamily investment property. This taught me that being busy is not necessarily the same as being productive. Chaos provides us with a handy excuse. How many times have you heard someone say I have so many things going on right now, there’s just no way I can get it all done? Isn’t that just another way of saying I keep so busy, how can I be expected to take care of all of the priority items on my list? Replace the insignificant. Make room for the important stuff! 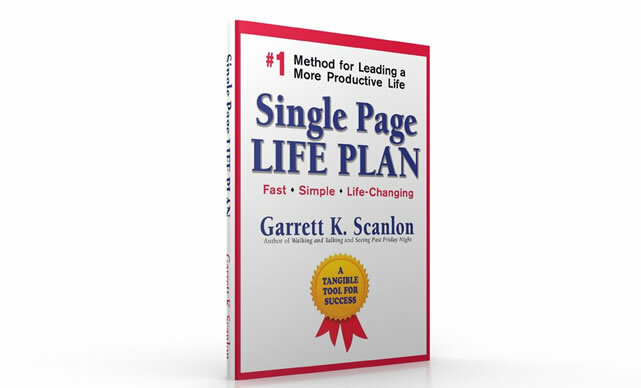 A Single Page Life Plan© helps you deal with chaos in your life. It forces you to focus on priorities that have earned their way to page one! 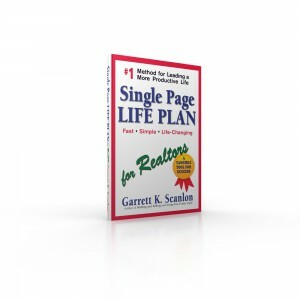 Learn more about creating a Single Page Life Plan in your life, here . Question: What do you do to reduce chaos in your life?